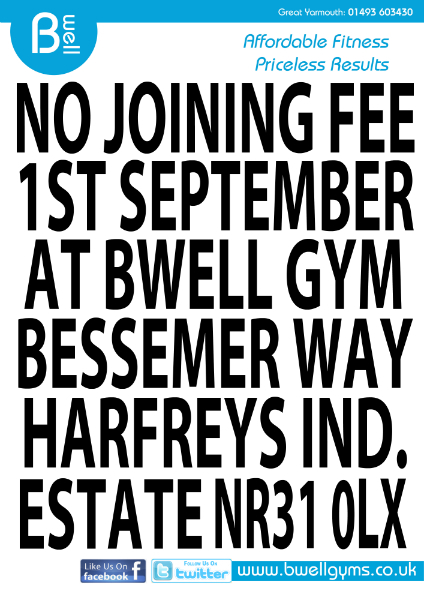 No Joining Fee at BWell Gym. 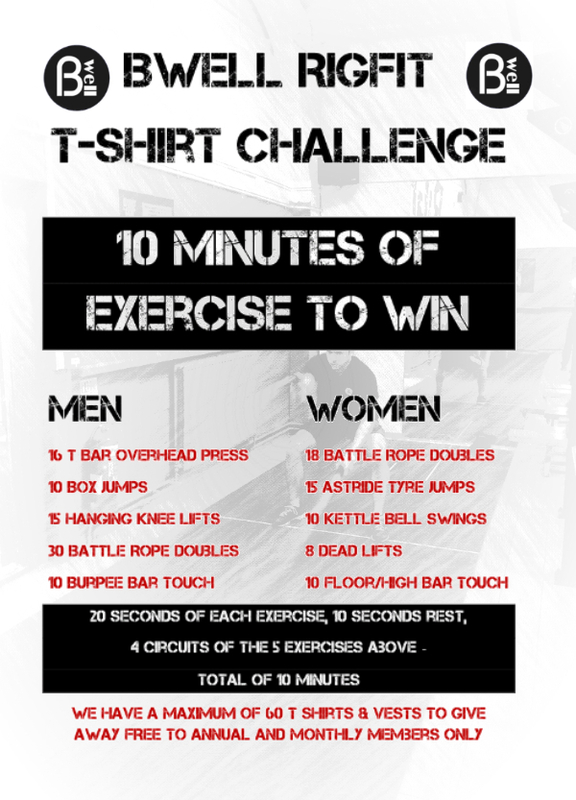 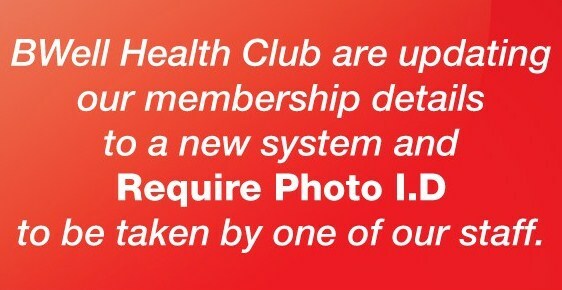 No Joining Fee this coming Monday folks!! 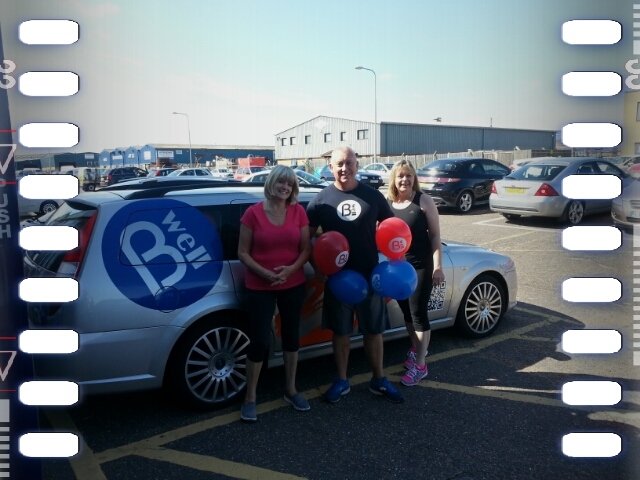 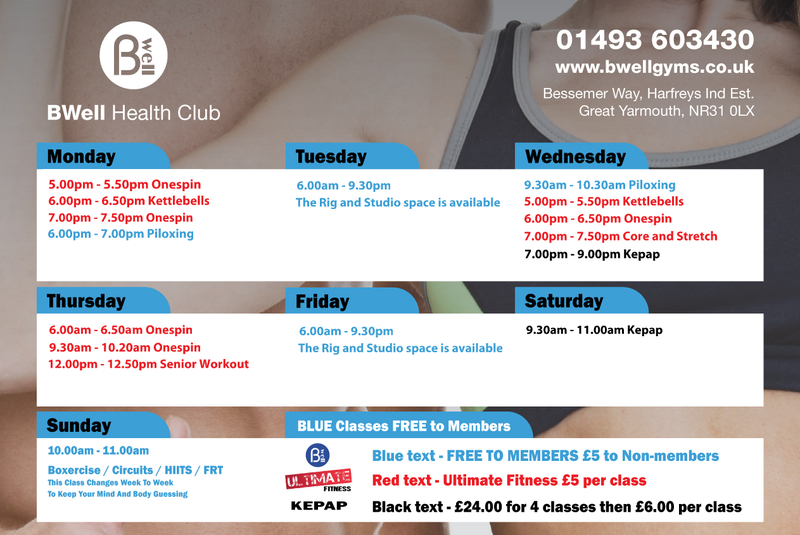 Tell your friends they could save £20 if they join BWell Gym on Monday 1st September…….No catch, No fuss, just great value fitness.